What time do you recommend arriving?  Do I need ID to visit Rooftop Cinema Club? Is there cover over the cinema? What is a VISA Signtaure® Presale? Our premier sponsor this year is VISA Signature®. As part of their sponsorship and support, all VISA Signature card holders have a 48 hours priority booking window when we launch our tickets. If you are not a VISA Signature card holder, you will still be able to purchase tickets at 10am on the following Wednesday, 48 hours after the priority window has opened. I tried to get tickets for a specific film, but it’s sold out – is there a waiting list?